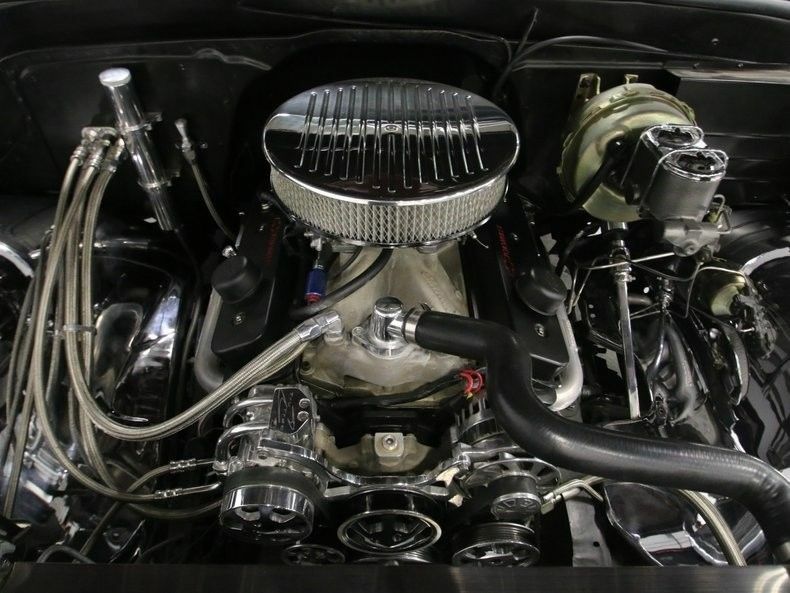 The mirror-like inner fenders, air topper, and all the great accents draw attention to the that 383 cubic-inch stroker motor. 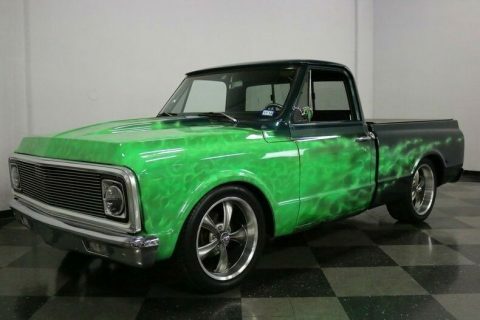 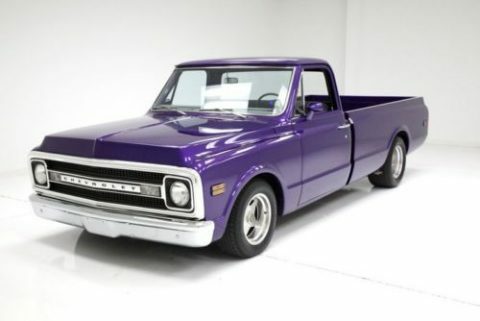 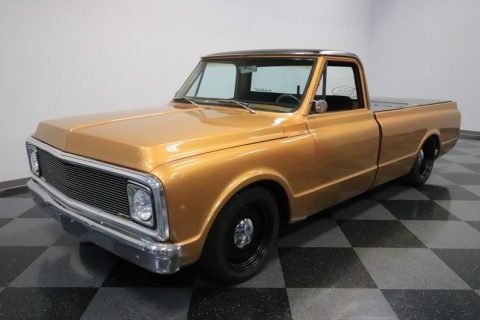 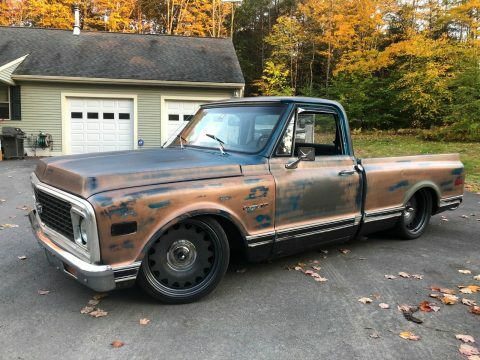 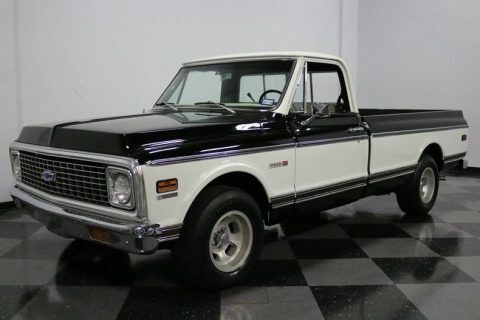 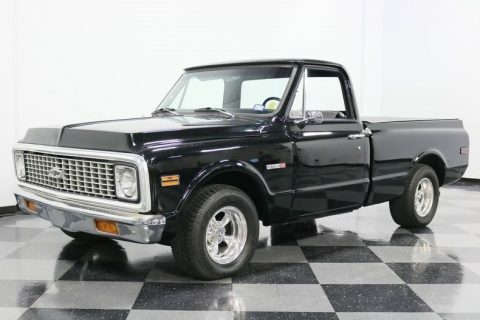 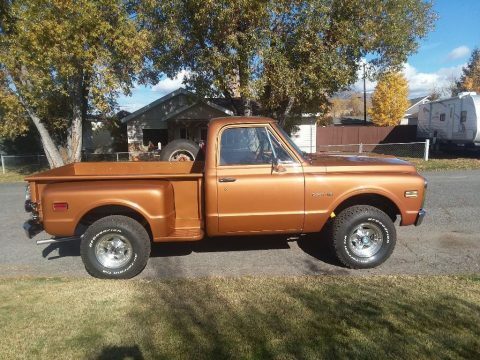 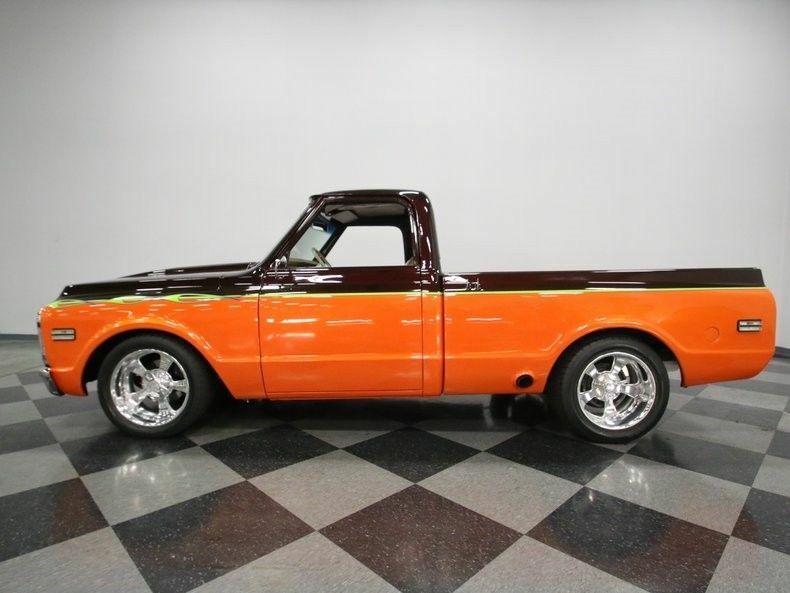 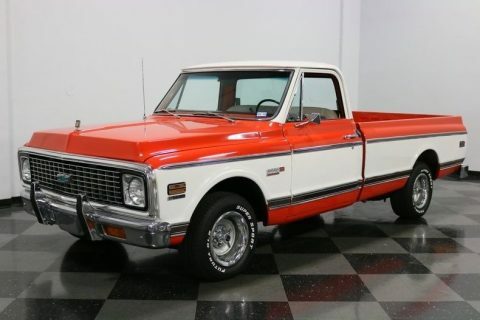 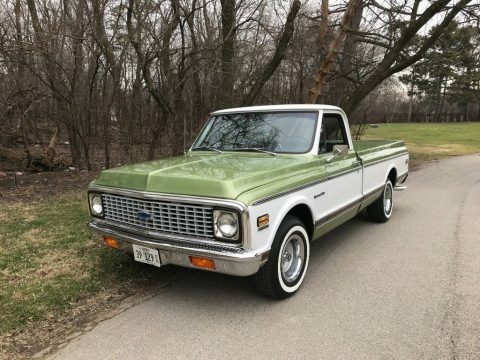 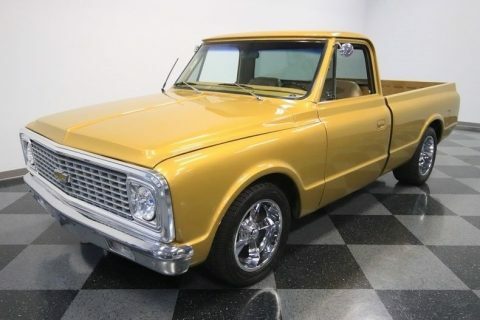 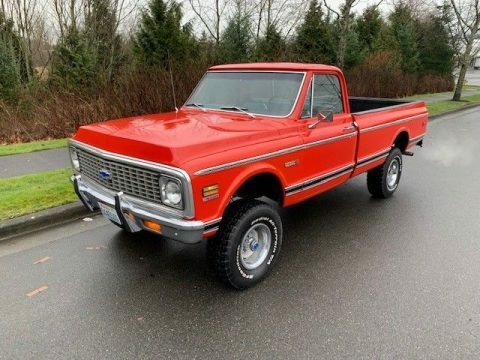 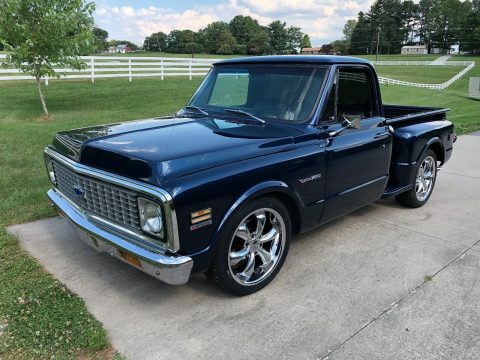 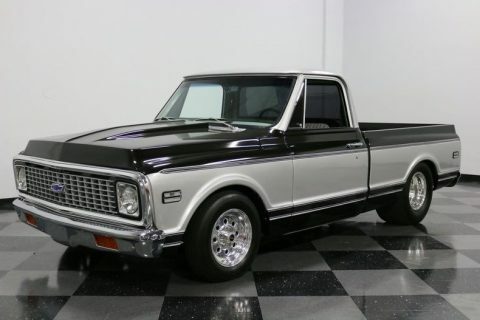 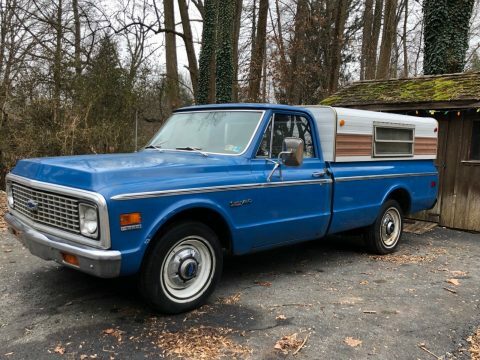 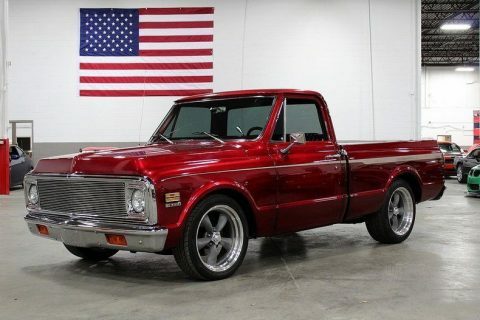 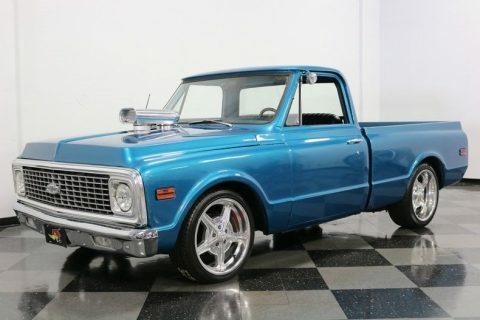 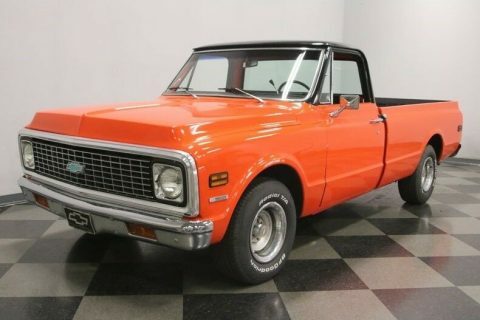 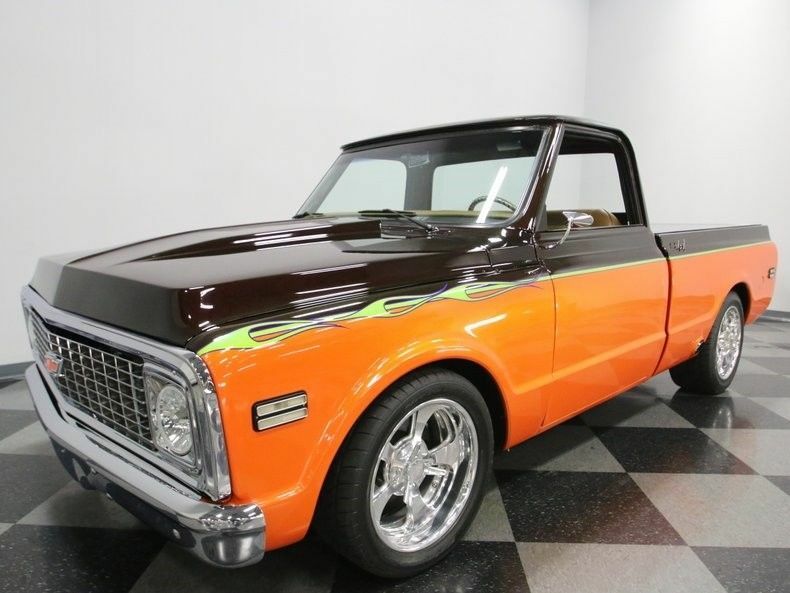 This one has great go-fast goodies like a four-barrel carburetor, Edelbrock hi-rise intake, Billet Tru Trac pulleys, and a set of Hedman headers that feed the rumbling side exhaust. 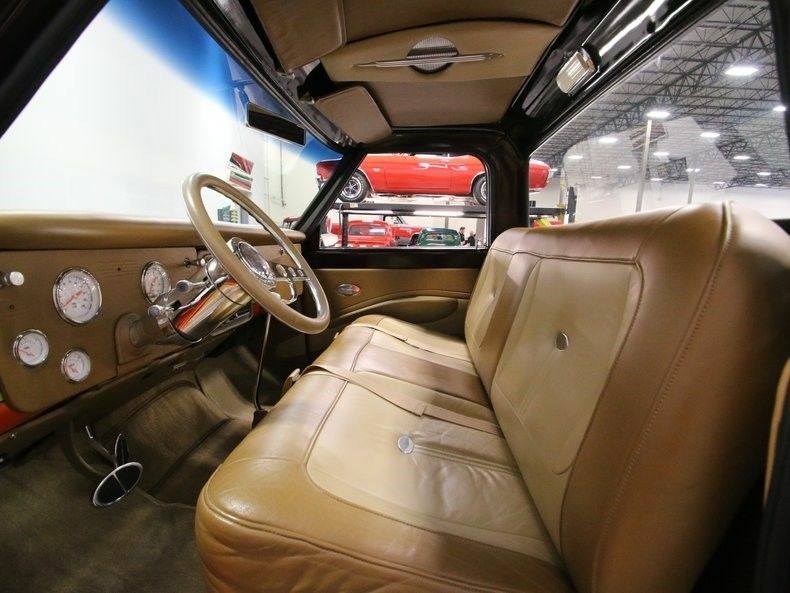 Making the most of this full package is the 700R4 four-speed automatic transmission that offers crisp downshifts for performance driving and an overdrive gear for highway cruising.